Evicting a tenant out of your home can become difficult if they are not willing to cooperate and listen to your endless requests. Let’s assume that you are able to kick out a stubborn occupant but what is the guarantee that they would not try to re-enter your home by using the keys that they did not share with you while leaving. 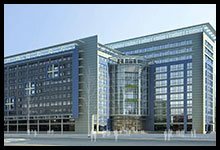 The best way to protect yourself in the case of an eviction is to take the help of an eviction locksmith service like Golden Locksmith Services to install new locks or rekey the old ones so that old keys become useless. Simply changing the locks to keep a tenant out might be illegal. In such scenarios, more often than not the law will be on your tenant’s side. You might end up in a legal battle with your tenant, where you will end up spending lots of your hard-earned money. 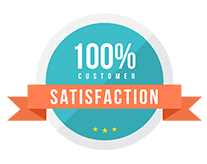 But if you have the authorities by your side and have the right documents that support the lock change, then you simply have to call Golden Locksmith Services. 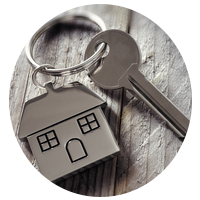 Our locksmiths will quickly reach and help you out in the eviction process. Once you have sorted all the paperwork, have all the permissions in place, you simply have to get in touch with a locksmith service to further assist you in the eviction process. 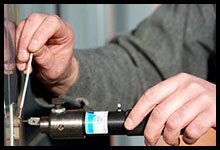 Our locksmiths try to make sure that you don’t end up spending a fortune on lock change by suggesting the option of rekeying the locks. But for successful rekeying the most important thing is a working lock. If the lock is in working condition, then our locksmith will simply replace the old mechanism inside the lock with a new one and any key that was previously able to open the lock will become useless. 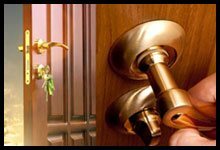 Our eviction locksmith services are not only designed to help you replace or rekey the lock on your entry door. 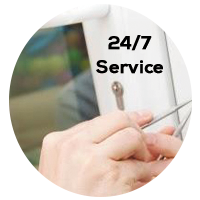 We also help customers who are looking for a full change or repair of locks. You might not have noticed a broken garage door lock but your tenant knows about it. They can exploit the weakness of the lock to enter your premises. To avoid such a scenario, it is best to use the services of a locksmith to carefully understand and replace or repair any weak points. 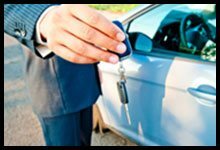 Call us on 303-566-9167 for smooth and reliable eviction locksmith services in Lone Tree, CO!